The local Adult Rehabilitation Center, located in downtown Milwaukee, houses men across the state who are struggling with chemical and alcohol addictions. Read more here. Booth Manor is a high quality, subsidized housing facility for older adults and the mobility impaired. Read more here. 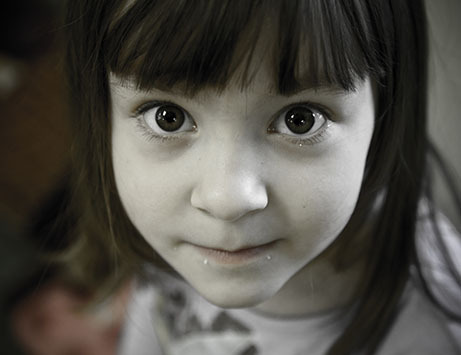 The Emergency Lodge provides emergency shelter to homeless individuals and families with children. Read more here. Maskani Place offers affordable housing for low-income families who were homeless or at risk of homelessness. Read more here. The ROOTS Permanent Housing program will provide stable housing and case management services to assist chronically homeless individuals with a disability. Read more here. 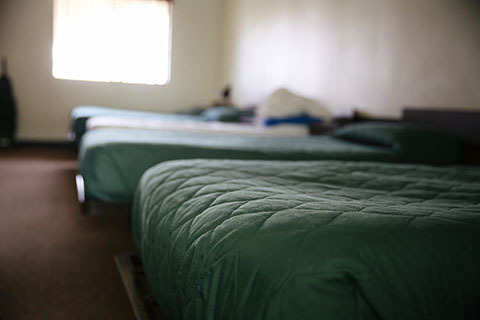 Since 1997, the Winterstar program provides supportive housing to single adults who are homeless and have a history of mental illness, substance abuse or disabilities. Read more here. Watch how the Emergency Lodge helped Morgan T. and her four children.